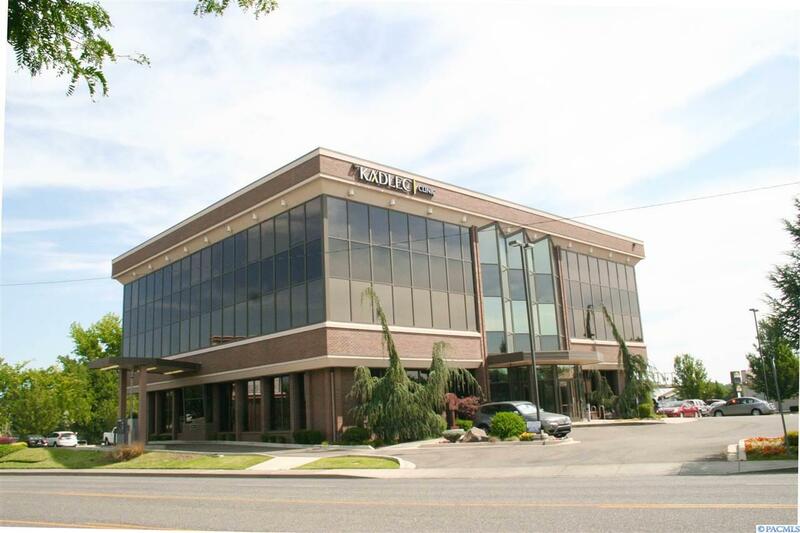 Superb, North Richland location, offering 1310 square feet on the third floor of this Class A office space. 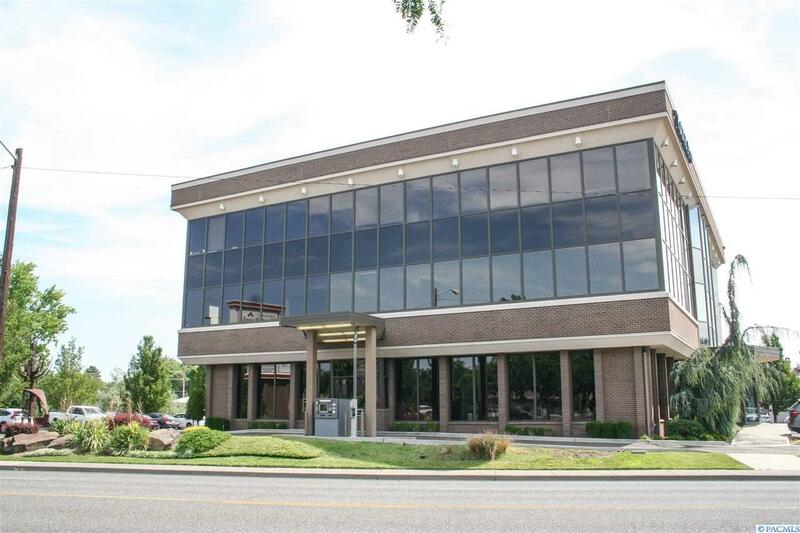 The current space offers several private offices-with views of Richland , break room, flexible open work area for cubicles and waiting area right off the elevator. Basement storage space available. 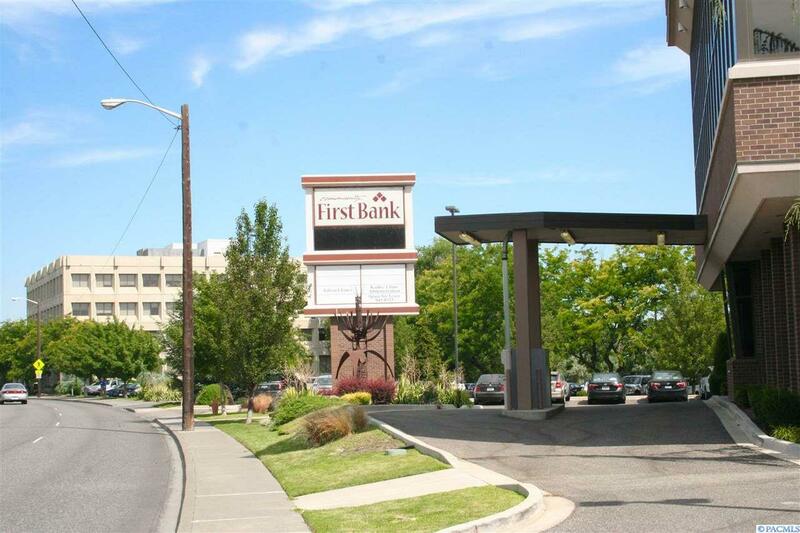 Anchor tenant is Community First Savings Bank on the main level. 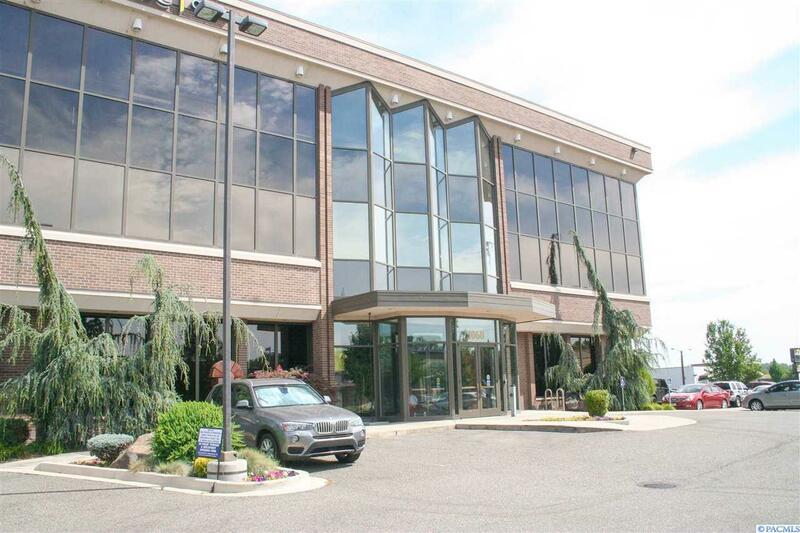 Ample traffic with nearby, major roads and easy highway access to the area.